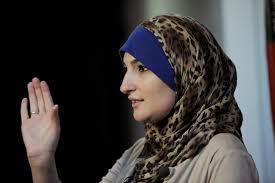 Linda Sarsour is a Palestinian-American community activist, born and raised in Brooklyn, NY. She is currently working as the Advocacy and Civic Engagement Coordinator for the National Network for Arab American Communities and ACCESS and locally serving as the Executive Director of the Arab American Association of New York, a social service agency serving the Arab community in NYC. Sarsour was a 2005 COROS New American Leaders fellow, 2009 graduate of the American Muslim Civic Leadership Institute housed at USC, named Extraordinary Woman by Brooklyn District Attorney Charles Hynes and received the 2010 Brooklyn Do-Gooder Award from the Brooklyn Community Foundation. Sarsour is also a board member of the New York Immigration Coalition, a coalition of over 250 nonprofit agencies serving the diverse immigrant communities of New York State. In the 2008 elections, Sarsour coordinated the largest and most successful get out the vote effort in the Arab American community in Brooklyn, with over 130 canvassers and 8000 doors knocked. She has been featured in local, national, and international media speaking on topics ranging from women’s issues, Islam, domestic policy and political discussions on the Middle East conflict. 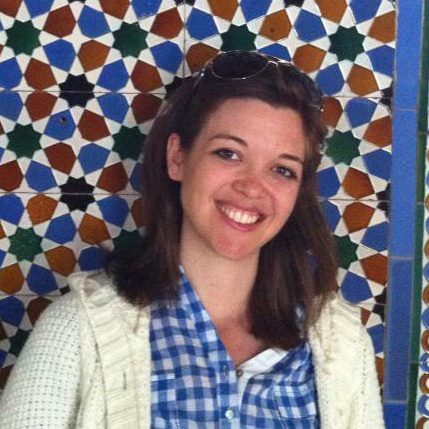 Ashleigh Zimmerman is the Executive Director of the Muslim Consultative Network, bringing nearly ten years of nonprofit experience with her. As an undergraduate in American University, Zimmerman led a group of five Americans to study for a summer at the University of Tehran, breaking an unofficial embargo against travel to Iran in the process. For five years, Zimmerman served as the Director of Graduate Programming for Seeds of Peace, an organization dedicated to empowering new generations of leaders in some of the world’s most intractable conflicts, significantly expanding the opportunities for Seeds of Peace alumni to explore how their professional positions and industries can address the root causes of conflict. Zimmerman was a featured panel member during the Youth Speak, We Listen conference in Sharm El Sheikh, Egypt, where she spoke on the power of youth to promote peace. Zimmerman serves on the board of International Peace Park Expeditions and was a 2009 Startingbloc Fellow, where she focused on innovative means of making for-profits more sustainable and accountable and non-profits more business savvy. Faiza N. Ali is a New York Times profiled community organizer, civil rights activist and diehard Mets fan. As the Advocacy & Civic Engagement Coordinator at the Arab American Association of NY, she continues to explore ways to build community power. A 2011-2012 COR fellow, Faiza worked as an organizer with Brooklyn Congregations United, a faith-based organization seeking to empower grassroots leaders to transform their communities and neighborhoods. She is also the former Community Affairs Director at the Council on American-Islamic Relations in New York (CAIR), America’s largest Muslim civil rights organization. 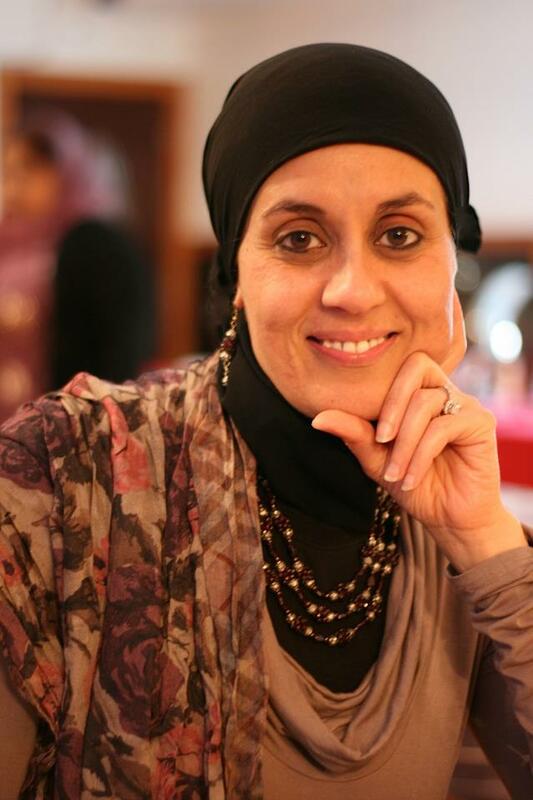 Faiza currently sits on the steering committee of the Coalition for Muslim School Holidays, helped found the Muslim American Civil Liberties Coalition and serves on the board of Turning Point for Women and Families. One of the first women from her family to attend college, she is a graduate of Pace University with a Bachelor of Arts in Political Science and forever student of the civil rights movement. 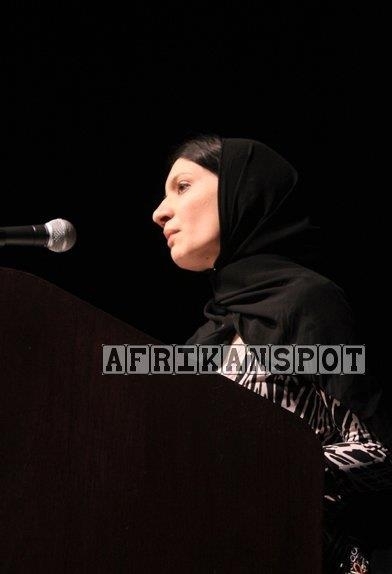 Aliya Latif is currently a Research Associate at the Islamic Center at New York University (ICNYU). She holds a Bachelor’s degree in Asian and Middle Eastern Studies from Barnard College, Columbia University with a concentration in Comparative Religion. She also has a Juris Doctor degree from Seton Hall University School of Law where she was recognized for having the best appellate brief concerning equitable distribution law in appellate advocacy and wrote an advanced writing paper on combating child labor. Latif has worked as the Civil Rights Director at the New York chapter of the Council on American Islamic Relations (CAIR), where she dealt with cases of discrimination from intake to logical resolution. In 2007, she helped establish the Muslim American Civil Liberties Coalition, a New York based group of nearly a dozen advocacy organizations aimed to articulate a civil rights and community perspective on domestic security discourse. She has been selected as one of “100 young American Muslim Leaders of Tomorrow,” in politics, art, media and academia by the Cordoba Initiative and the American Society for Muslim Advancement. She has spoken for many media outlets, including the Associated Press, New York Times, Washington Post and LA Times on issues and current events related to American Muslims, civil rights and religious inclusion. Debbie Almontaser is the founder and former principal of the Khalil Gibran International Academy. A veteran of New York City’s public school system, she taught special education, trained teachers in literacy, and served as a multicultural specialist and diversity advisor. Almontaser co-designed a curriculum for the Muslim Communities Project at Columbia University and for Educators for Social Responsibility/Metro. In addition, she has contributed a chapter in The Day Our World Changed: Children’s Art of 9/11 for New York University’s Child Study Center and the Museum of the City of New York and in Forever After: New York City Teachers on 9/11 for Teachers College Press as well as articles and essays in several magazines. She currently serves as the board president of the Muslim Consultative Network, which is a member organization of the Muslim American Civil Liberties Coalition. Muslim community activist Hesham El-Meligy is a founder of the Building Bridges Coalition of Staten Island who uses an interfaith approach to teach tolerance. El-Meligy is also a Co-Founder and North East Regional Director of Muslims For Liberty, which, “…seeks to develop a practical methodology for social, economic and political involvement based upon the overlapping principles of Islam and libertarianism.” El- Meligy received a “peacemaker” award from Peace Action on October 3, 2009. Adem Carroll is a New York based writer and radio host and an activist in New York’s Muslim community. 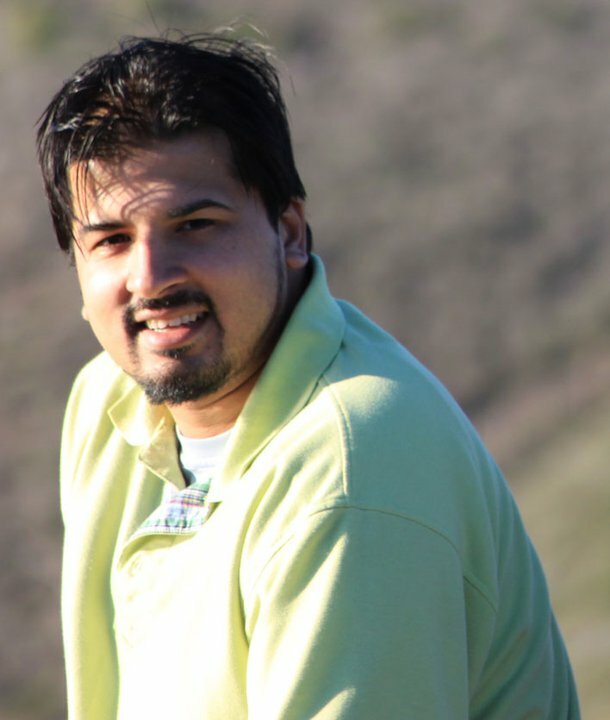 Former Executive Director and founder of the Muslim Consultative Network, he is currently the 9/11 crisis relief program coordinator for the Islamic Circle of North America in Jamaica, N.Y.
Naqi Haider is a poet and an activist, born in Pakistan and raised in New Jersey. He received his Bachelors in Biotechnology with a concentration in Philosophy from Rochester Institute of Technology. During his time in Rochester, Haider helped co-found a non-profit group focused on community growth and development. Haider is currently pursuing a Masters in Biomedical Science and conducting research in computational visual neuroscience at Mount Sinai Medical School in New York. Haider strongly believes in the role of community service in overall civic health and progress. He is currently on the board of the Muslim Students’ Association at his university and is involved in various local and national initiatives all relating to community empowerment. Fahd Ahmed came to the United States from Pakistan in 1991 and went on to attend Vanderbilt University and CUNY School of Law. He is currently the legal and policy director of Desis Rising Up and Moving (DRUM), leading DRUM’s work on national security, racial profiling, and police accountability in the Racial and Immigrant Justice program, and is also developing a community law practice focusing on the same issues. Immediately after 9/11, he led DRUM’s work with Muslim, Arab, and South Asian immigrant detainees and their families. Ahmed has served as an Ella Baker intern at the Center for Constitutional Rights, as a legal consultant doing juvenile prison law work with Juvenile Justice Project of Louisiana in New Orleans, and as a lecturer and researcher on Islamophobia, national security, and social movements at the Arab and Muslim Ethnicities and Diasporas Initiative at the College of Ethnic Studies at San Francisco State University. Ahmed has also been active in the Muslim community as an activist, and draws upon an understanding of Islamic theology that is committed to the ideals of social justice and to the spirit of liberation that lies at the center of Islam. He has received a Haywood Burns Fellowship from the National Lawyers Guild. Muneer Awad is the executive director of the New York Chapter of the Council on American-Islamic Relations (CAIR-NY). Before working with CAIR-NY Awad helped launch an international renewable energy company based in New York that provided solar powered equipment to developing countries. In November of 2010, Awad filed a lawsuit against the Oklahoma State Election Board that successfully prevented the implementation of an anti-Sharia ban violating the United States constitution and targeting Oklahoma Muslims. The court case garnered media attention, allowed various national organizations to weigh in with reports and opinions in support of his stance. Today, Awad organizes workshops for private companies, media outlets, government organizations, and universities to enhance the understanding Islam in America, and to combat Islamophobia. He also coordinates events within the American Muslim community to develop young activists and civic leaders. In 2011, Awad was presented with the Tulsa Metropolitan Ministries Russell Bennett Recognition, which recognizes people who provide courageous social justice leadership in Oklahoma. He received his Juris Doctorate from the University of Georgia School of Law. As a law student, Awad interned with the ACLU, Atlanta Legal Aid Society, Muslim Advocates, and the South Asian Human Rights Documentation Centre. an American Muslim. 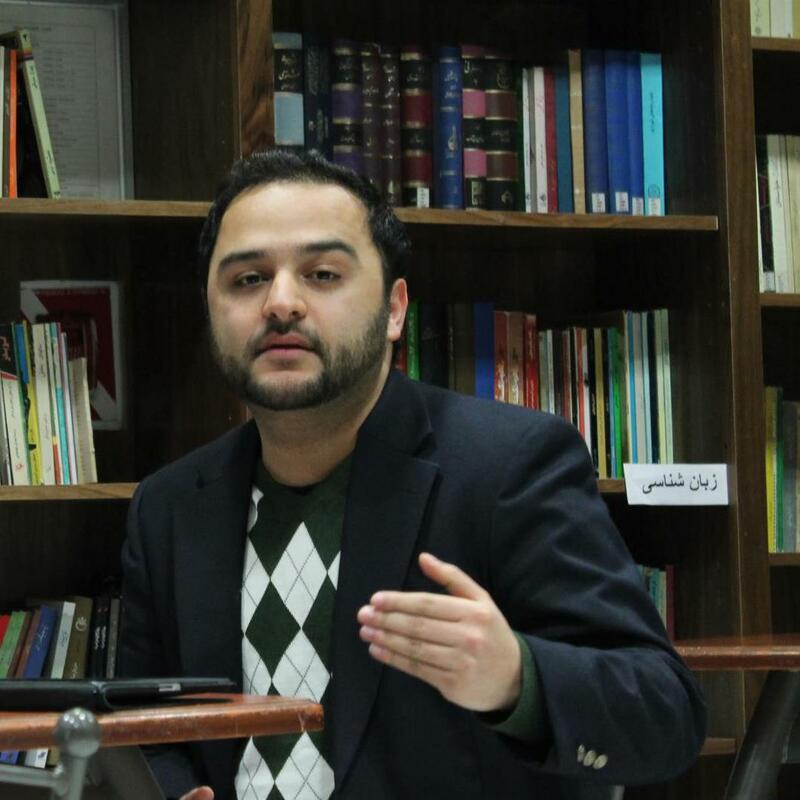 He is currently working as the New York chapter President for the Islamic Circle of North America (ICNA) NY.